The "Brogrammers" head to Cuba this weekend for the ACM International Collegiate Programming Contest. 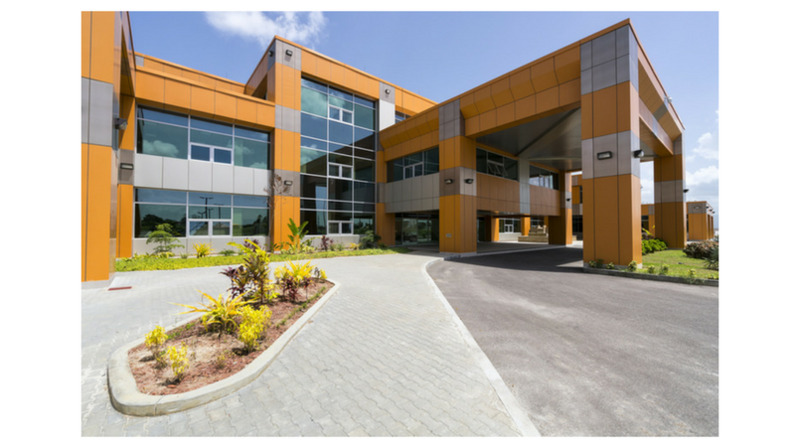 A three-member team of students from the School of Business and Information Technologies at the College of Science, Technology and the Applied Arts of Trinidad and Tobago (COSTAATT) will participate in the regional leg of a collegiate programming competition in Cuba over the weekend. The “Brogrammers”: Teelon Mitchell (BSc Computer Information Systems), Adrian John (BSc Internet Technology) and Nigel Franco (BSc Computer Information Systems), placed third in the Trinidad and Tobago Association of Computing Machinery International Collegiate Programming (ACM-ICPC) Finals in October, qualifying them to take part in the regional leg of the competition. The contest takes place at La Universidad Central “Marta Abreu” de las Villas, Cuba on November 11. The oldest, largest, and most prestigious programming event in the world, ACM International Collegiate Programming Contest (ICPC) is a multitier, team-based, programming competition. The contest involves a global network of universities hosting regional competitions which advance teams to the ACM-ICPC World Finals. Students and faculty in computing disciplines at nearly 3,000 universities from over 100 countries on six continents participate in the ICPC. The contest fosters creativity, teamwork, and innovation in building new software programmes, and enables students to test their ability to perform under pressure. Teams of three students are required to solve between 8 and 12 problems. 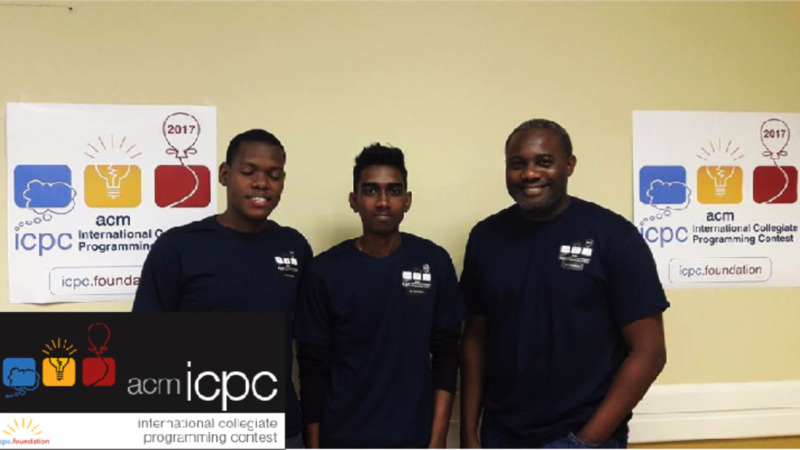 COSTAATT was invited to participate in the competition by the University of the West Indies (UWI), a regular ICPC participant. The three students were selected from a total of nine who responded to the College’s call for participation through social media. 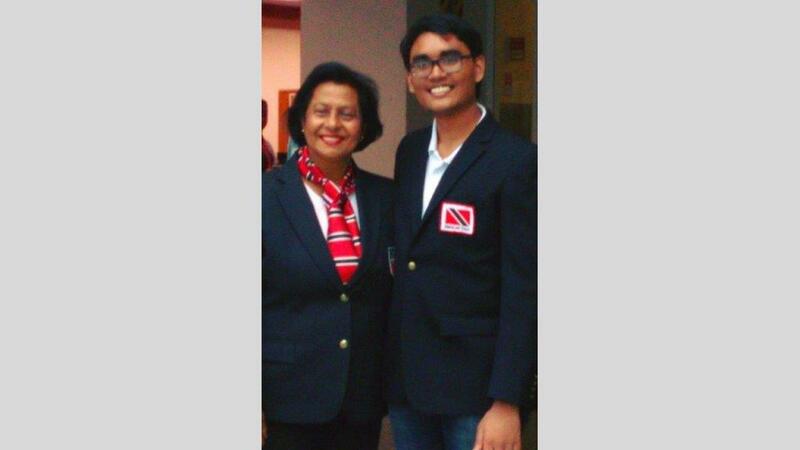 COSTAATT extended its support to the Brogrammers as they represent the college at the prestigious competition.